Toronto Real Estate Blog: Toronto West Condo For Rent! 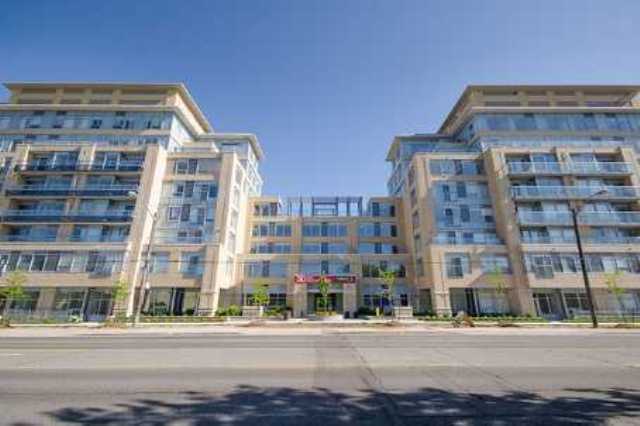 Have any friends looking for a great condo apartment to rent in the West end! Check this one out. Great building in a great location!